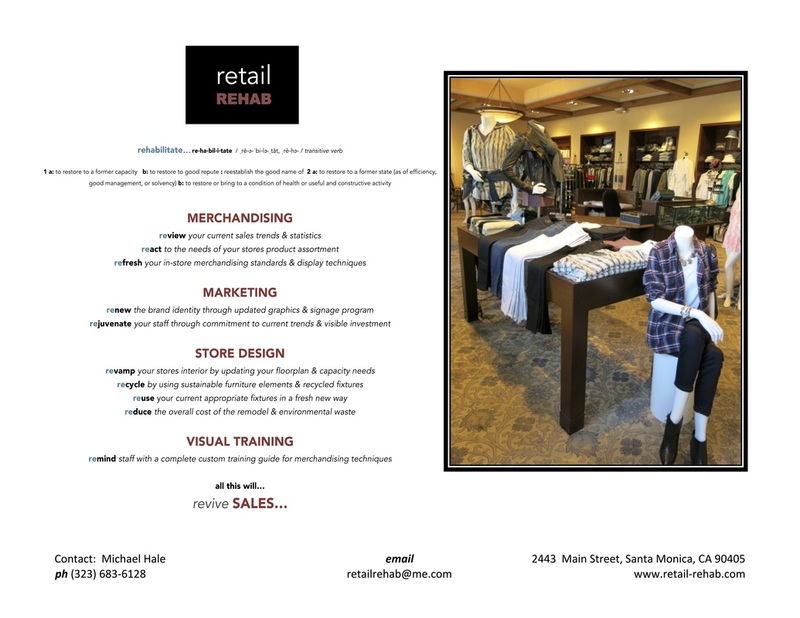 Retail Rehab is a design consulting firm that assists retailers primarily, but also commercial and residential clients to design, build or rehabilitate their current spaces and locations. Based in Los Angeles, CA but more than willing to provide consulting services nationwide or internationally. With 25+ years of experience in various retail capacities, Michael Hale, President & CEO, will help you to make your space more functional & your location more productive. He and his team will bring many years of experience in construction, interior design, merchandising, marketing and company branding. We bring attention to detail & a strong operational background to every project. 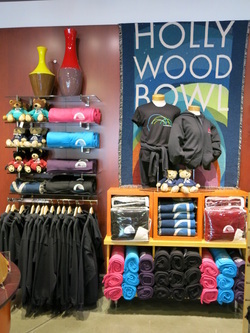 We serve as an effective communication line between your corporate office & your “front line”. This will help you achieve a consistent & realistic plan for your store based on your brands’ needs & vision. 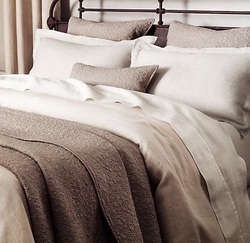 We begin with analyzing your current space and determining your objectives and goals. We then handle everything from floorplan layout, fixture design, store design, resourcing and purchasing stock and custom fixturing, installation services, merchandising, display & then staff training on merchandising practices. We listen to your vision and your company branding. Staying true to that vision, we create efficient, effective, functional and beautiful spaces. We provide a thorough service of sourcing the best product at the best price. We offer complete project management services which include designing, resourcing, purchasing, scheduling and installing interior design projects - large or small. A team of organizing “wizards” & a vast resource of upholstery, seamstress, carpenter and household maintenance team members provide you with a completed project, as you see fit. No project is too big or too small. We can also help with creating the perfect ambiance for that special event or to transform a space completely from lighting to color palette to furnishings - using your existing collection and adding to it (or, in some cases, helping you to remove the clutter & find a “place” for everything). See our interview on Southern California Homes, a top site for California homes for sale, New Mexico homes for sale, N. California real estate & Los Angeles, CA homes for sale: DIY Interior Design Tips. 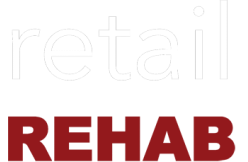 Contact retail﻿REHAB﻿ now for an on-site consultation.